If you are looking for ways to add that something special to your photos rather than just using the same old filters from your mobile camera application. A new digi cam called the Minimox has been recently launched and might well be worth a little more investigation. 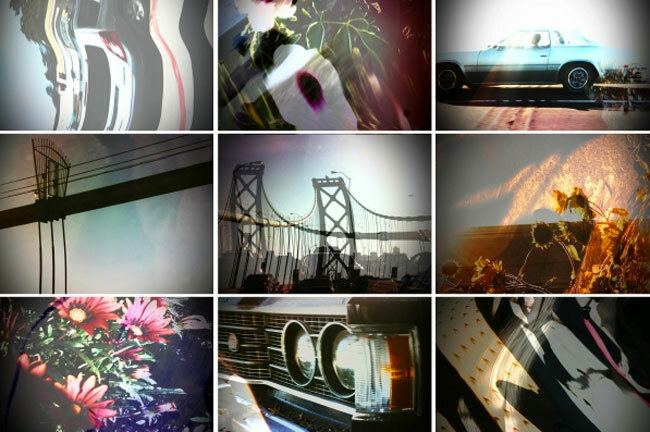 The pocket size Minimox camera has been designed to create a double exposure in a single frame when you take a photograph, which will help you create some very unique results. Its equipped with a 3.2 megapixel camera providing a 2048 x 1536 resolution or video footage at 640 x 480. On the rear there is a small 1 inch LCD viewer and storage for photographs is provided via a SD card. Up to 8GB cards can be supported. The camera itself is set at 100 ISO and has auto white balance together with an auto shutter speed of 1/8 to 1/5000 and 2 second self timer for even more experimental photography options. All photographs can be transferred from the Minimox camera to a computer via the use of the provided USB 2.0 cable. 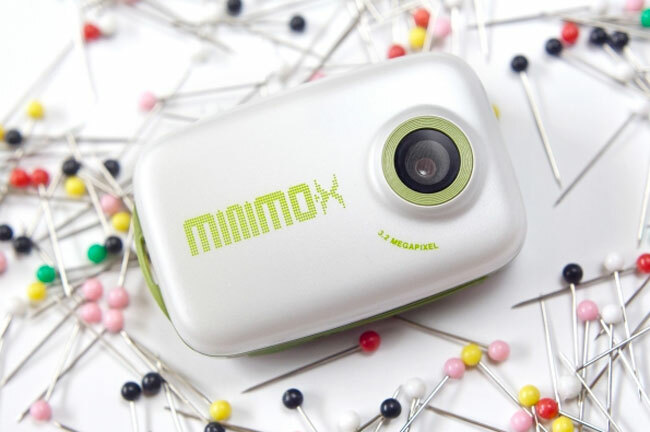 The Minimox double exposure camera is available to purchase now from the Photojojo website for $130.